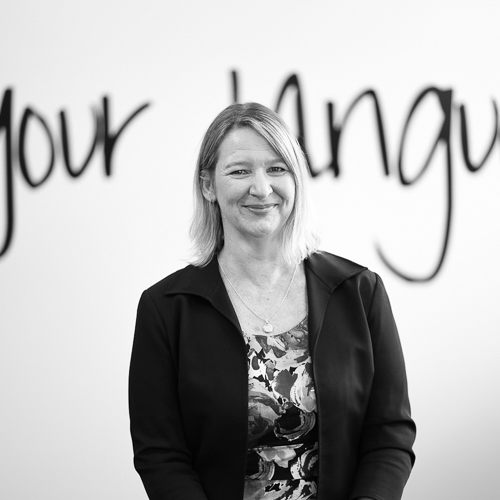 Vicki is a registered legal executive specialising in residential conveyancing. 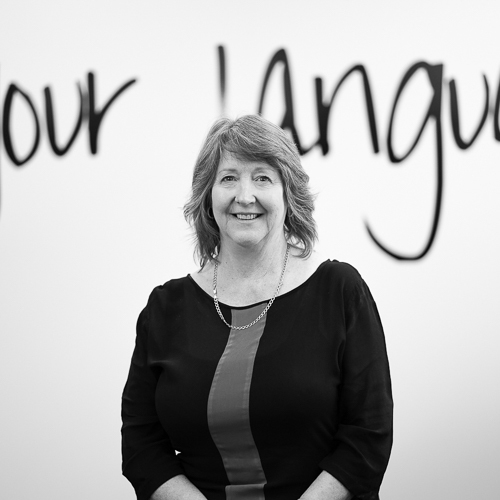 Vicki has worked for legal firms in the Waikato since 2006 and is friendly and efficient. 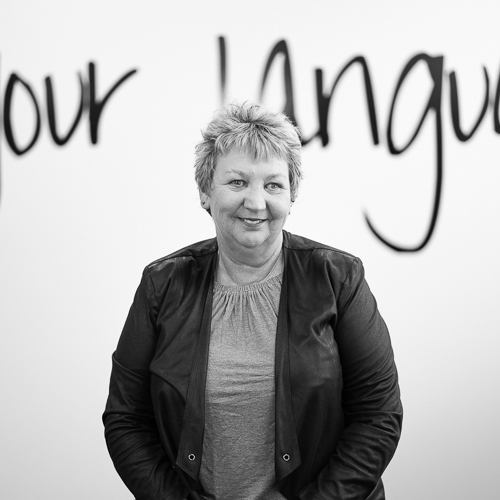 Vicki enjoys seeing clients achieve their goals of buying or selling their property and brings a practical, solution focussed approach to her work. 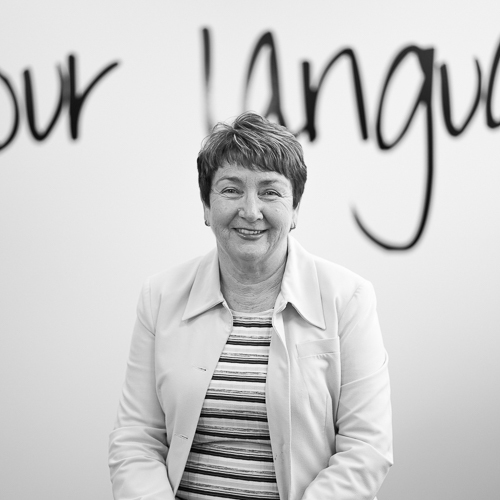 In her spare time Vicki enjoys spending time with her family and friends and travelling.